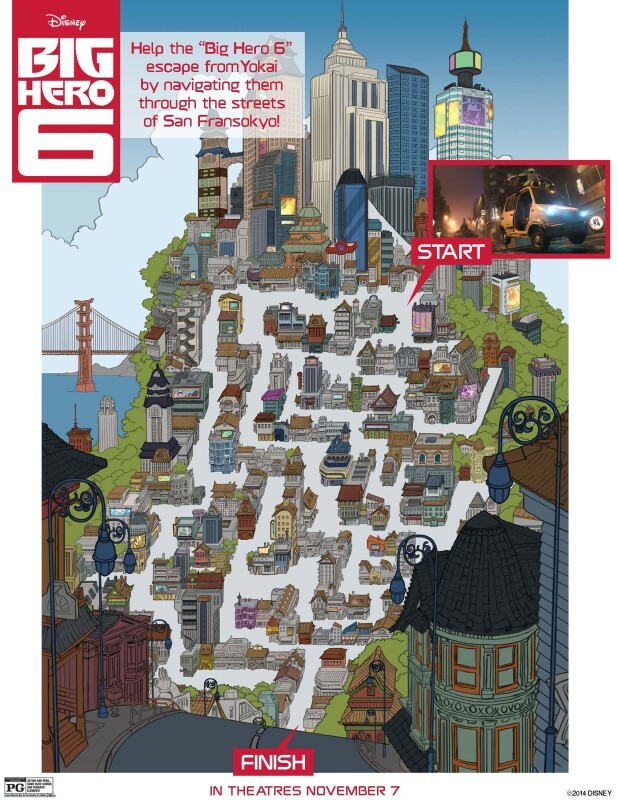 Disney’s Big Hero 6 Fun Activites! 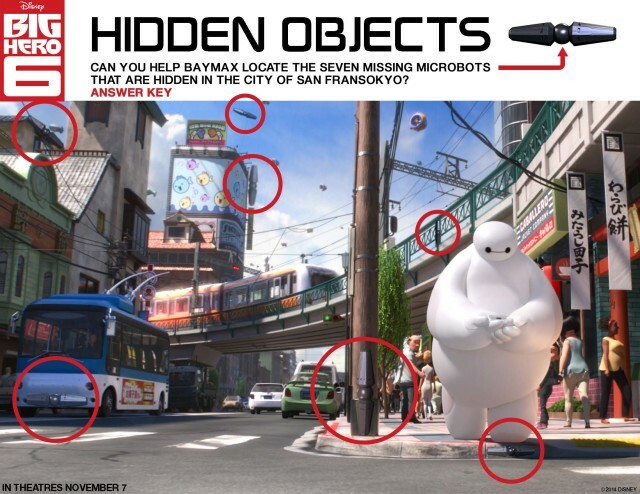 The Movie Big Hero 6 will be hitting theaters in less than a week. 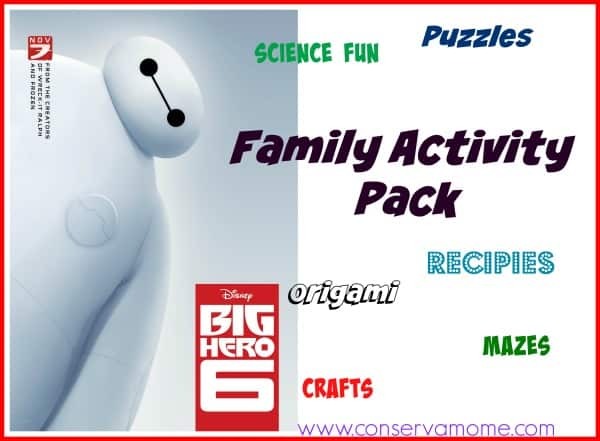 In honor of this fun movie I have a fun Family pack of activities you can do at home, work or just because! 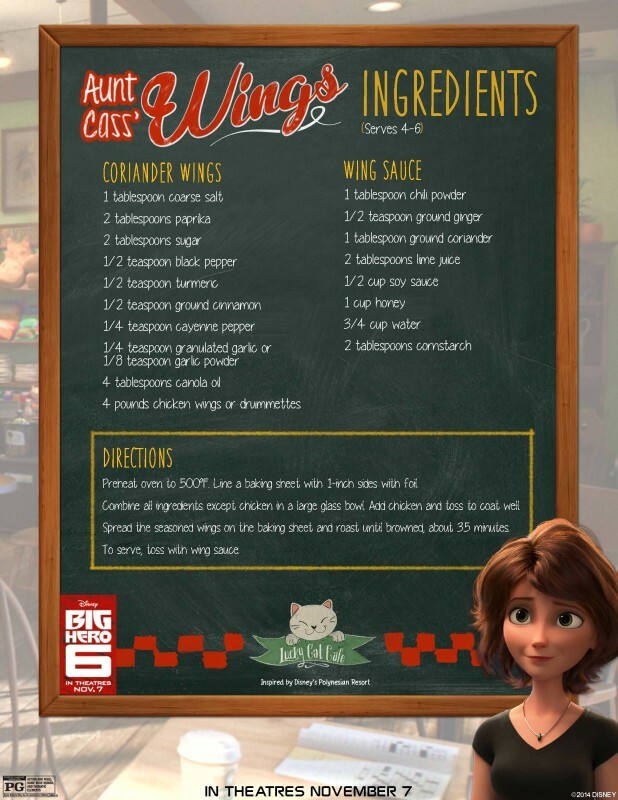 Who doesn’t love a great recipe or some fun crafts? Get ready for the movie with this fun set! 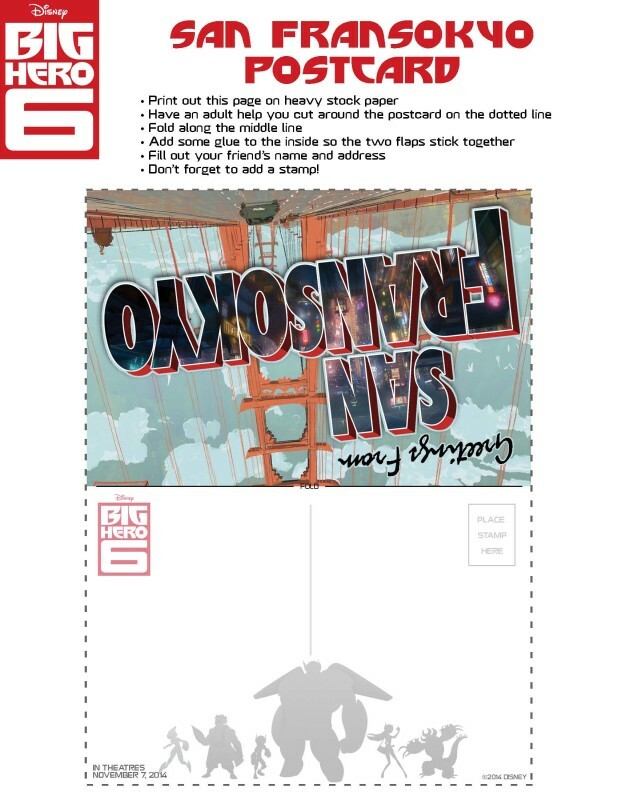 Just click on the pictures to grab your print out and get to crafting!! Don’t forget the movie comes out November 7th!! 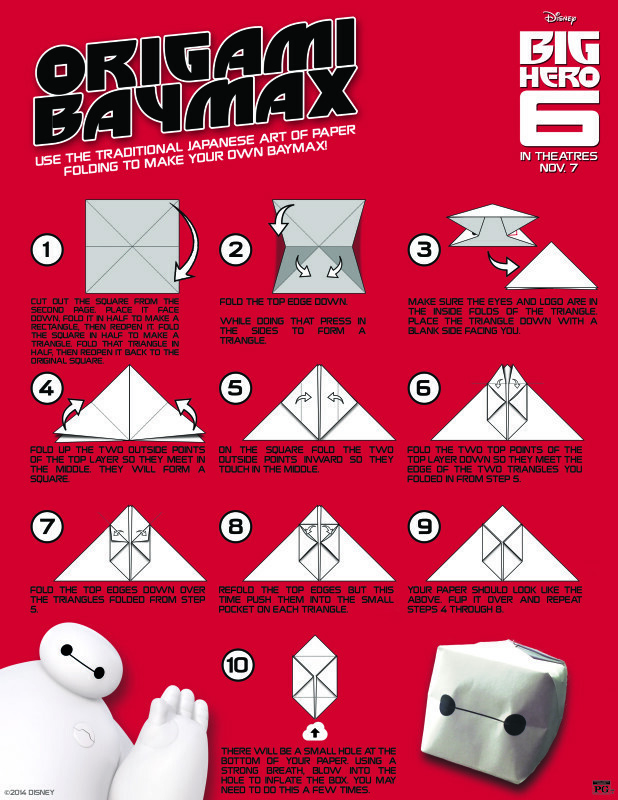 And if you want another fun activity head over here and make your own Marshmallow BayMax here! Oh WOW, thanks so much for sharing all these great things. My children will love this! Thank you for sharing all of these fun activities with us. Wow, so much fun to be had! 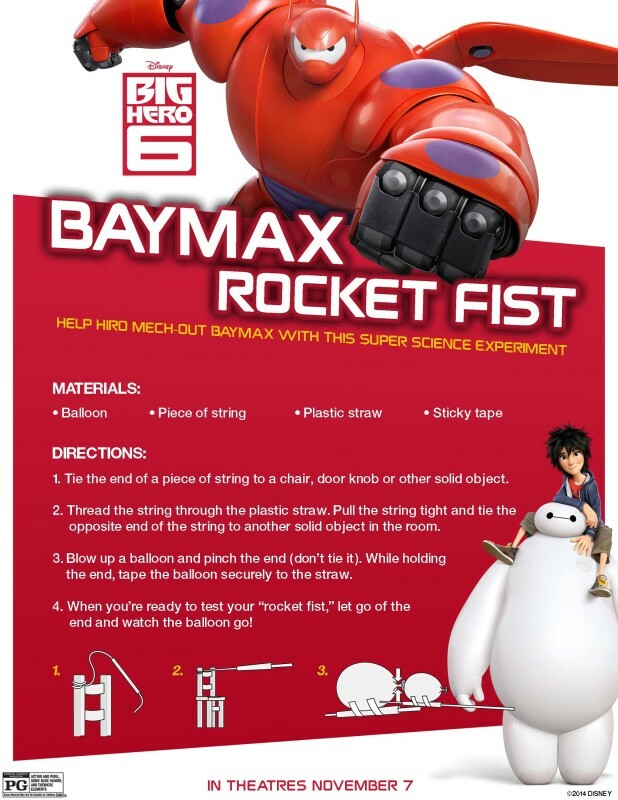 I love the Baymax pumpkin idea and I think my kids would really enjoy the rocket fist and the hidden objects games. Looks like hours of fun! 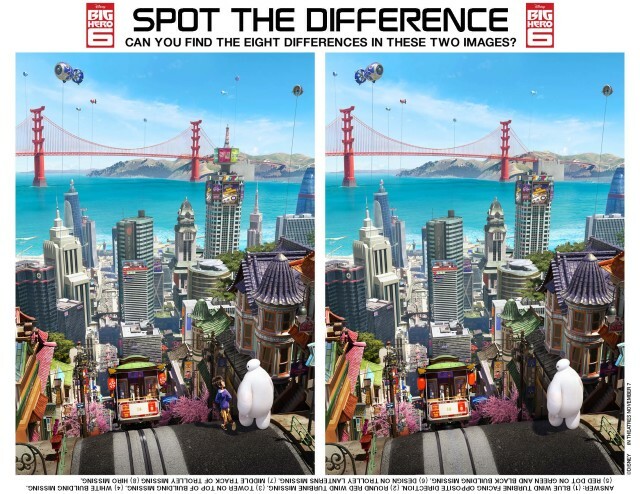 It is always great to get free fun activities off the computer, especially on a subject kids like. This looks like a really fun movie to go see, and my niece would love to do the Fun activities when she comes over! 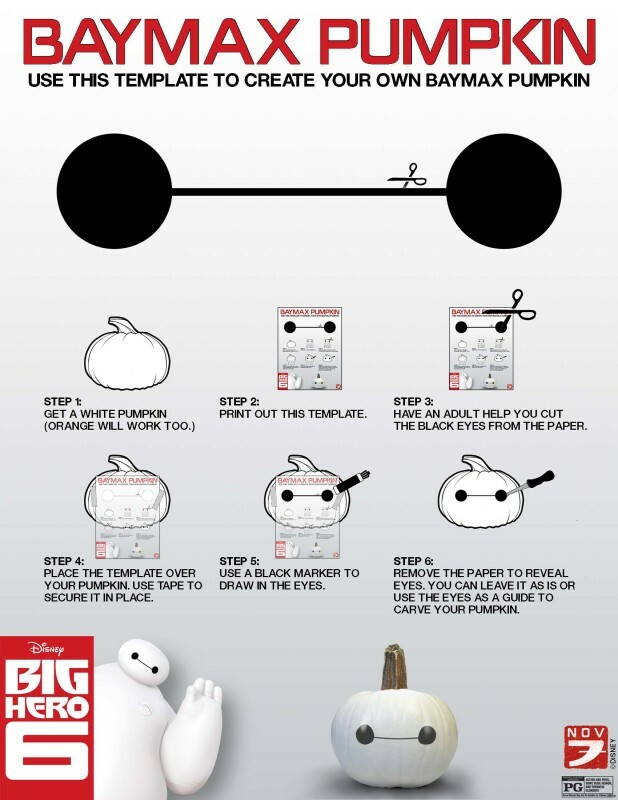 The Baymax pumpkin is cute and a very simple craft that could be done with littles. This is going to be a fun movie and my grand kids are going to enjoy the activities. This looks really cute and fun! I thought the movie look great. I’m glad they’re coming out with a bunch of new stuff. Awwwesome!!! My kids have teacher workday tomorrow so this will be something fun we can do together!! !